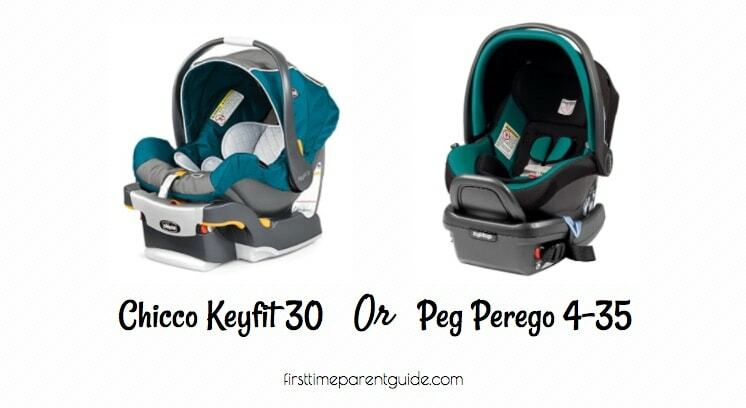 Are you choosing between The Peg Perego Infant Car Seat Or Uppababy Mesa Seat? 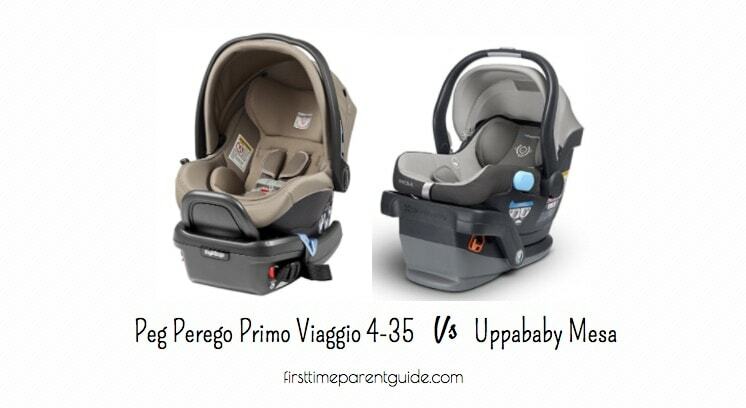 See why I’d get the Peg Perego Primo Viaggio 4-35 infant seat instead. 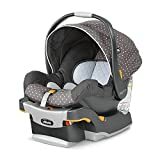 The Peg Perego Primo Viaggio 4-35 and the Uppababy Mesa Infant seat both have the same limits when it comes to height and weight usage. 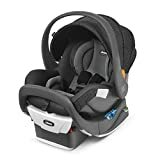 The Peg Perego infant seat has leather parts, which, when placed under the sunlight for very long hours, can get extra hot. 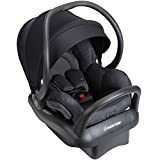 If you live in a place with a very hot climate, you need to take note of this since your child’s skin can get burned when it comes in contact with the leather parts. 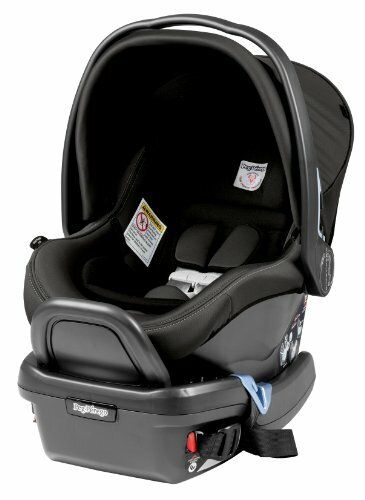 However, if you expect to use the Peg Perego infant seat in cooler months, that wouldn’t be a problem. 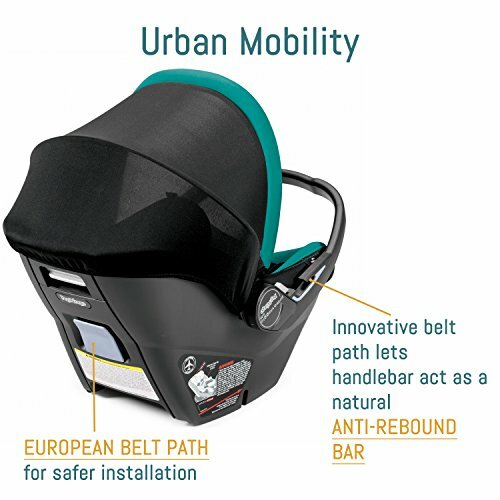 When getting the Uppababy Mesa seat, be sure to choose models from 2015 onwards to have a breathable seat. 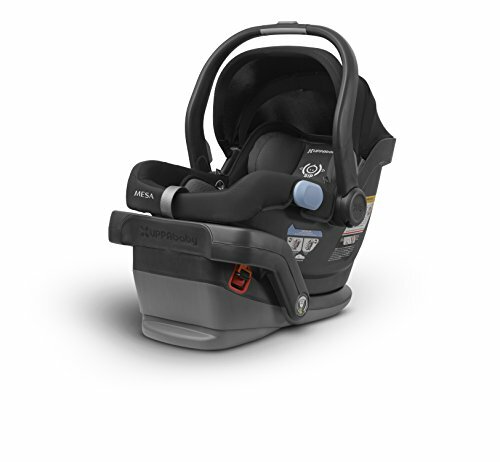 Models prior to 2015 are said to make children overheat in the seat. 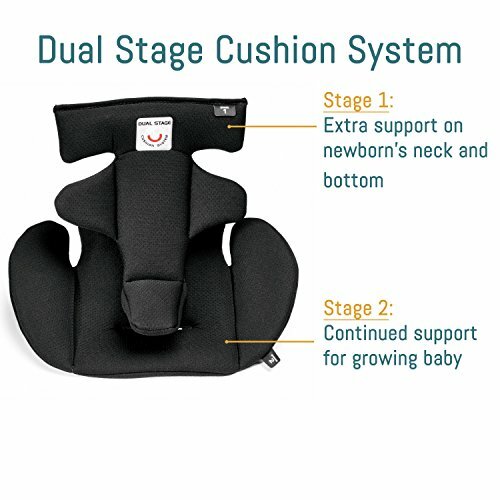 Having the same price point, let’s see what the advantages of the seats are against each other. It’s more compact, especially, lengthwise. 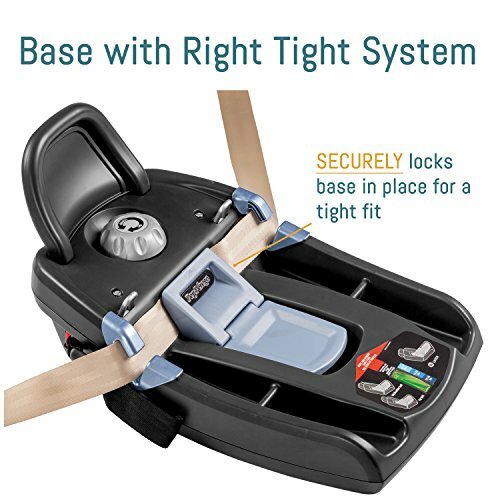 If you are installing directly across the seat with a tall passenger/driver, you won’t have to move that seat more to the front thus, the passenger will have more space to move. It is a little lighter. 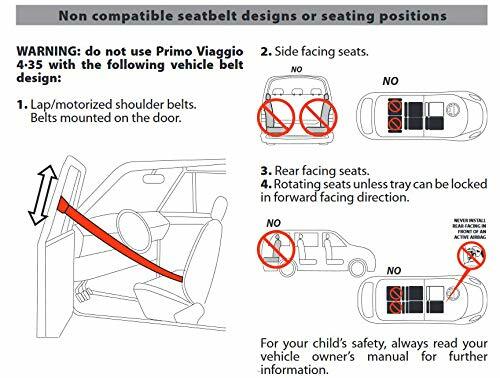 It’s made in Italy (Some parents would prefer “non-China-made” seats). 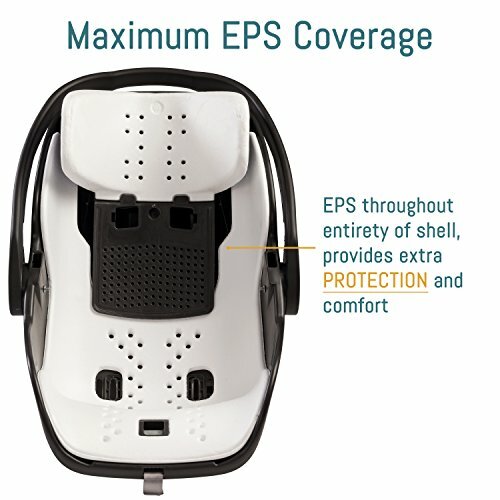 It’s easier to move the canopy to your desired position. 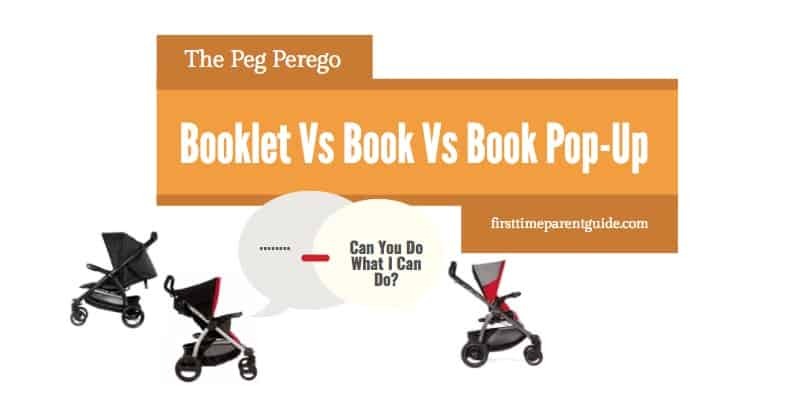 There is nothing much that the Uppababy Mesa Infant seat has that the Peg Perego doesn’t have. 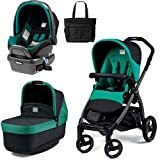 Both seats look as pretty and high-end as each other and getting their compatible strollers would cost almost the same. Between the two, it’s a close fight. 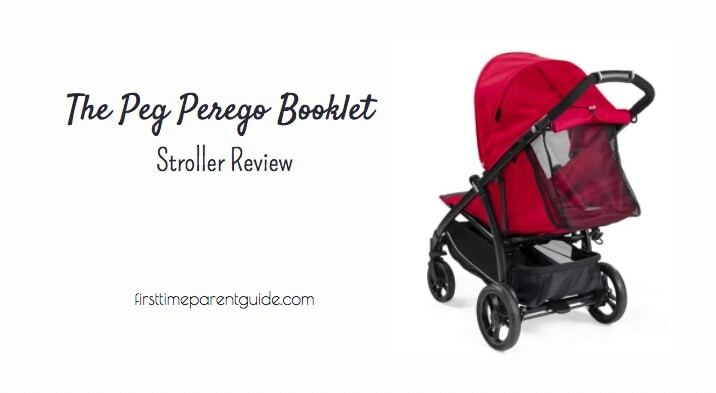 But if you ask me, I’d probably get the Peg Perego Infant seat. Great comparison. 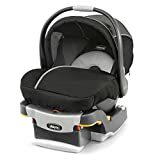 Thank you for helping me pick the Peg Perego for our new grandson. 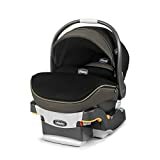 I have noticed that the Peg Perego is short in height and length, in relative to the Uppababby, Will this not have an effect as the baby grows, especially for fat babies? Could you please advise me on, up to what age could I use that. 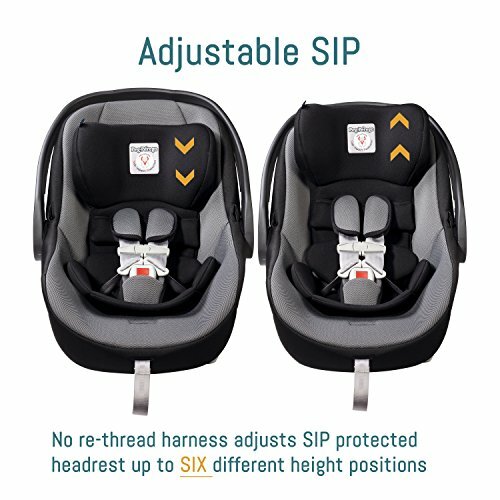 The difference in height and length of the two seats, I believe, is not very significant when it comes to fitting a child. 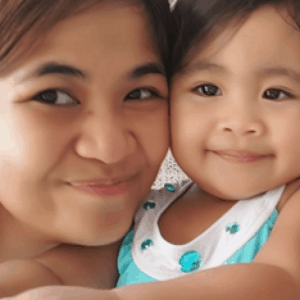 They both have the same height and weight limits which are 35 pounds and 32 inches. Now, what age that would be will depend on the genes, of course. 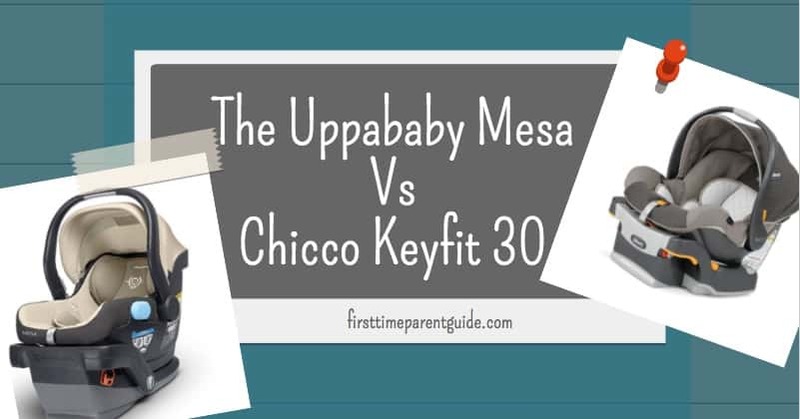 In general, most kids having those measurements are around 10 months to less than two years old. 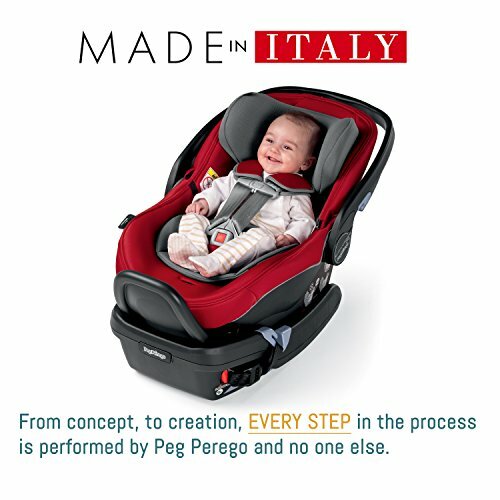 I prefer Peg Perego 4-35 because of country of origin! Thanks for sharing your thoughts. :) Appreciate it!